Linn Cove Viaduct Bridge Road along Grandfather Mountain in North Carolina. Photo taken from my trip along the Blue Ridge Parkway. 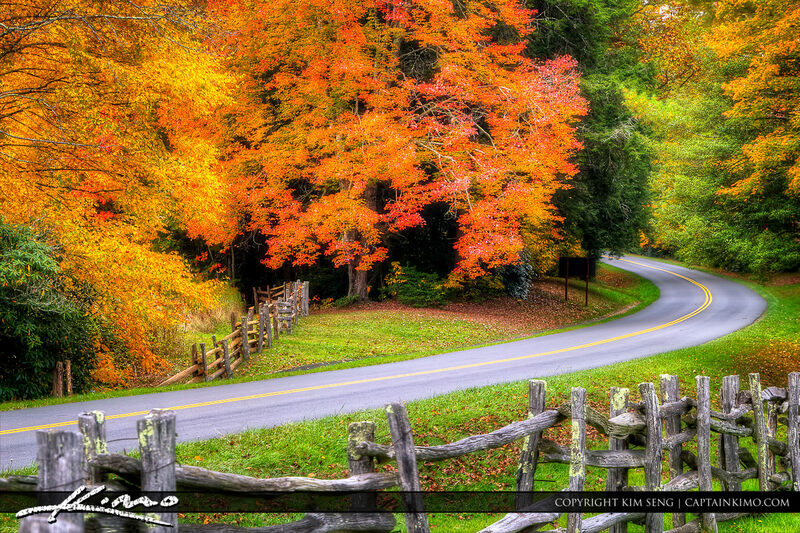 Fall colors at the Blue Ridge Mountain Parkway in North Carolina. Three exposure HDR image processed in Photomatix Pro HDR Software. 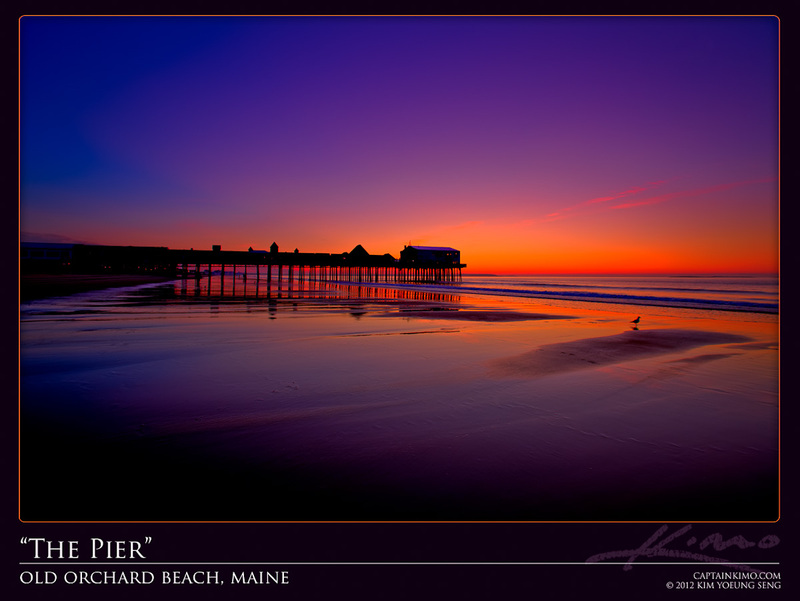 HDR photography image from The Pier at Old Orchard Beach in Maine before sunrise. 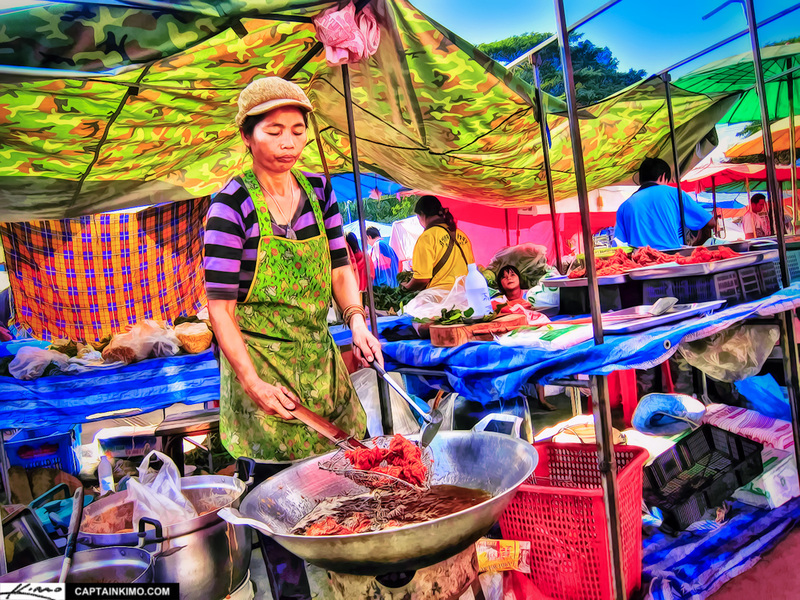 High dynamic range photo merged & tone mapped using Photomatix HDR software and enhanced using Topaz Plugins. 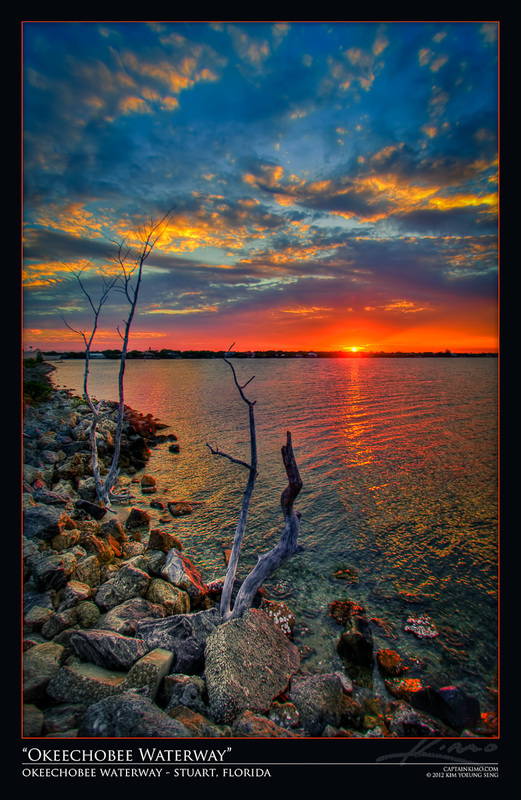 HDR photography image from Stuart Florida during sunset at the Okeechobee Waterway. 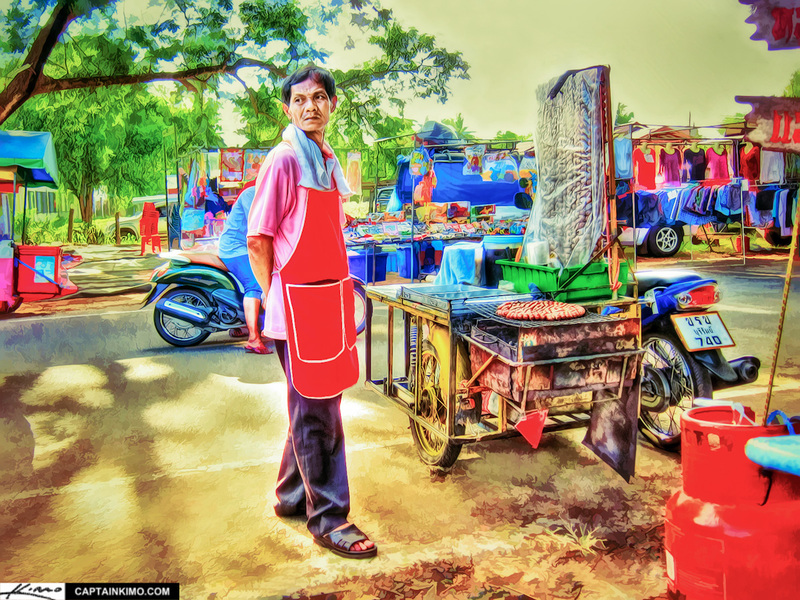 High dynamic range photo merged & tone mapped using Photomatix HDR software and enhanced using Topaz Plugins. 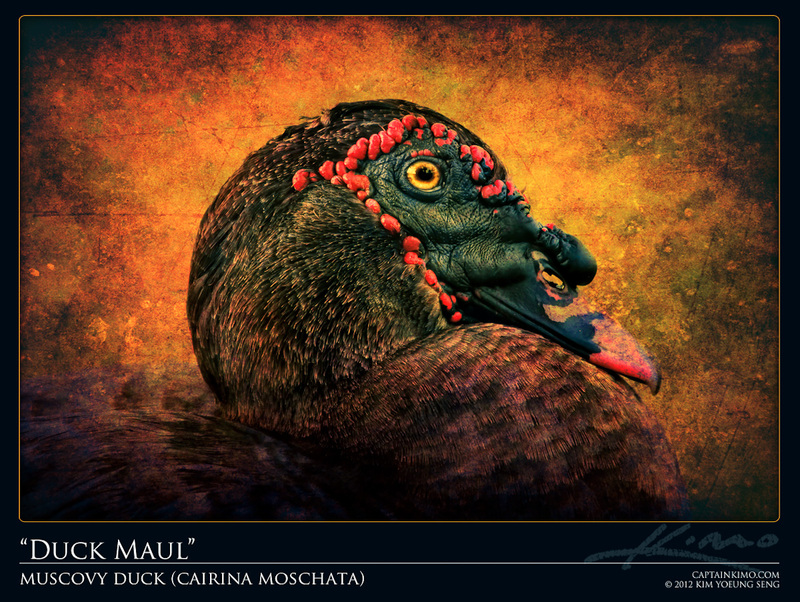 Single exposure HDR textured photo art of a Muscovy Duck. 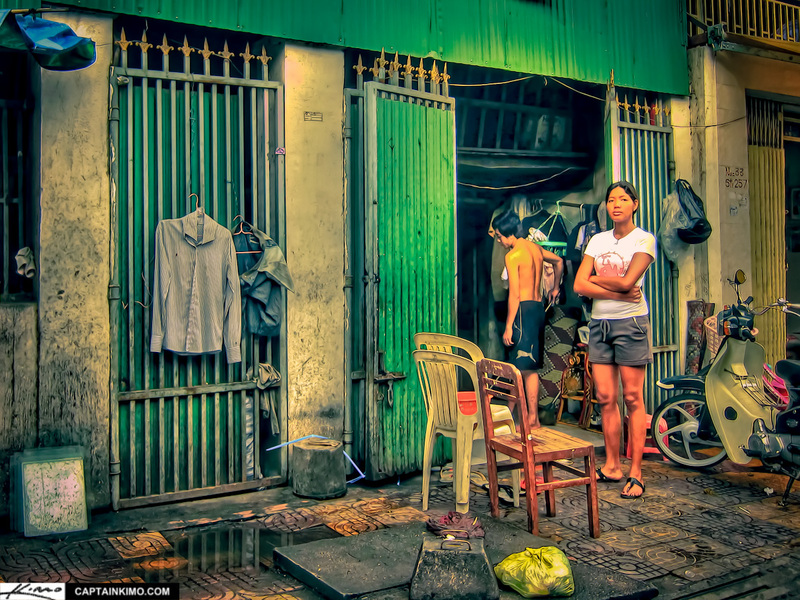 Pseudo HDR image tone mapped using Photomatix HDR software. 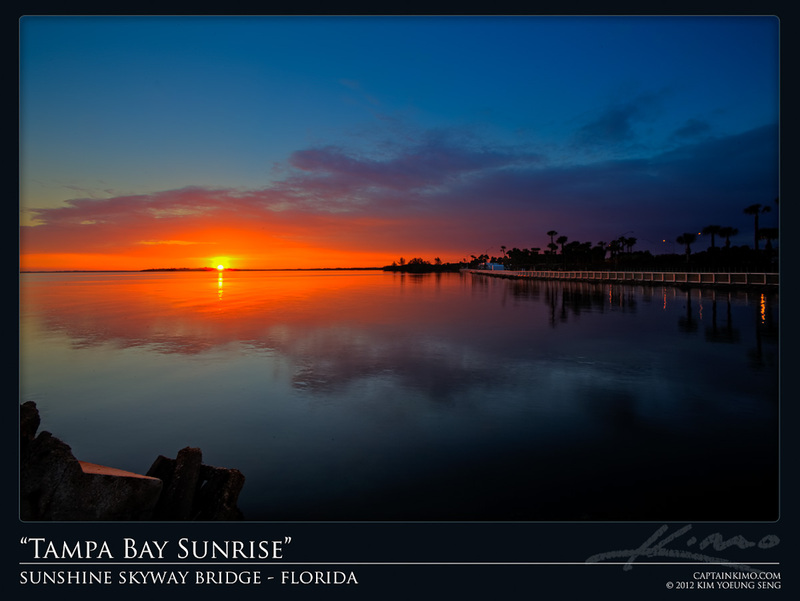 Thre exposure HDR photo of a sunrise over Tampa Bay from the Sunshine Skyway Bridge rest area. High dynamic range photo merged & tone mapped using Photomatix HDR software. 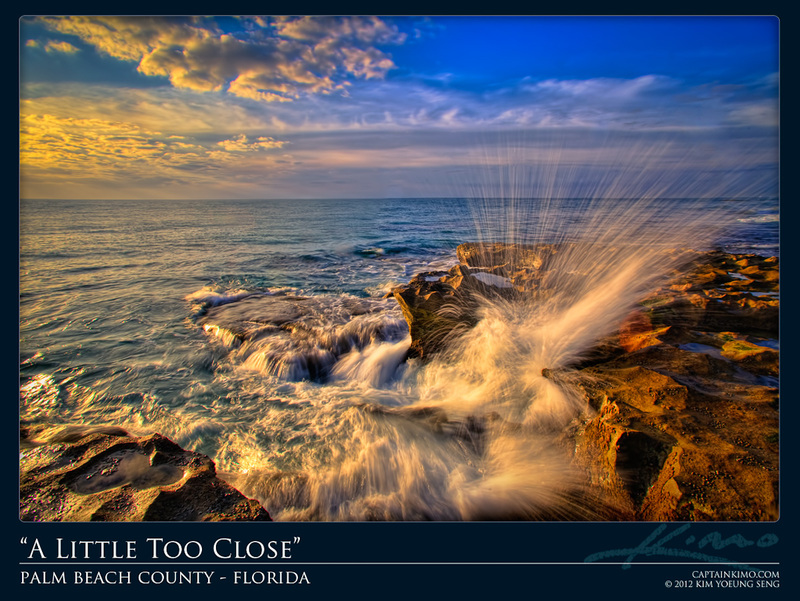 HDR photography image of a wave crashing against the rock at a beach in Palm Beach County, Florida. High dynamic range photo merged & tone mapped using Photomatix HDR software. 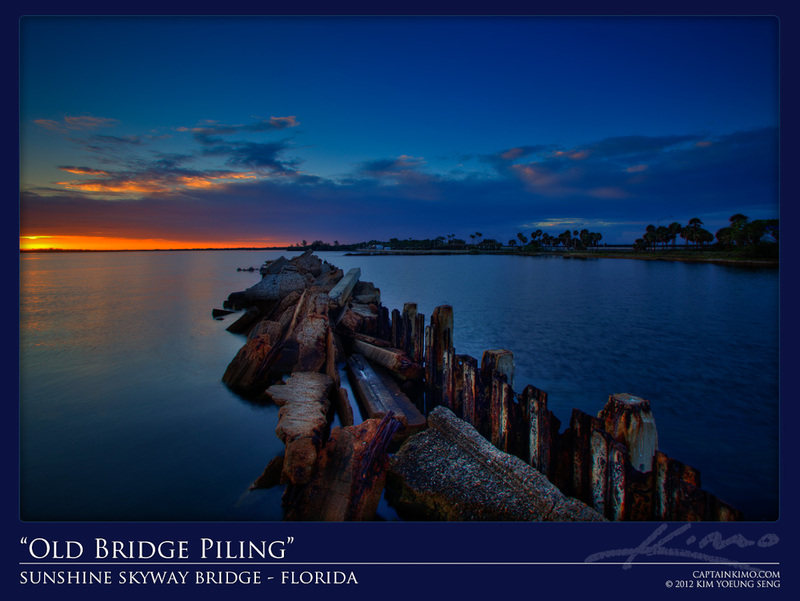 HDR image from the Sunshine Skyway Bridge, St Petersburg, Florida, of the old pilings from rest area during sunrise. High dynamic range photo merged & tone mapped using Photomatix HDR software. 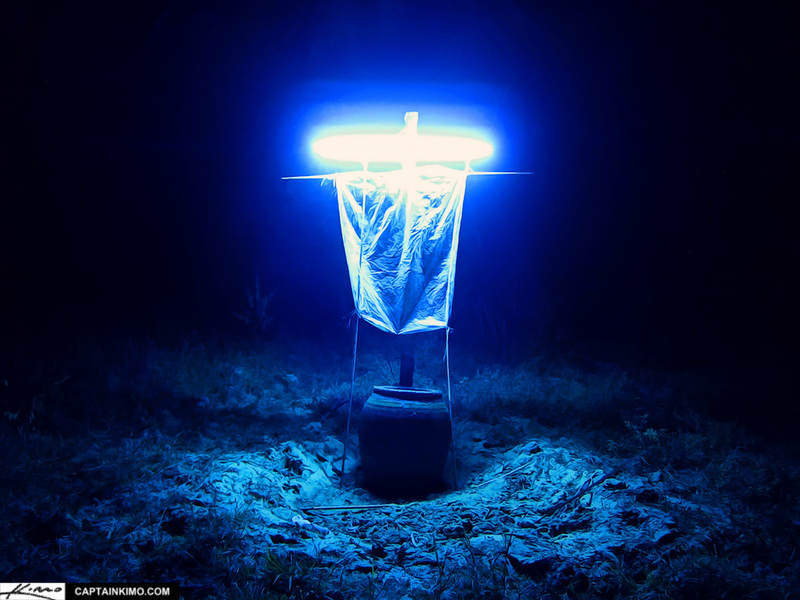 Here is the first Captain Kimo Newsletter for 2012! 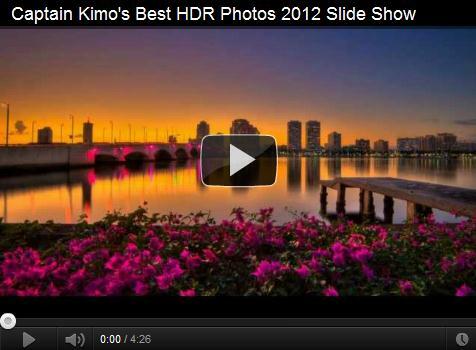 This newsletter has all of my favorite HDR photos from 2011. 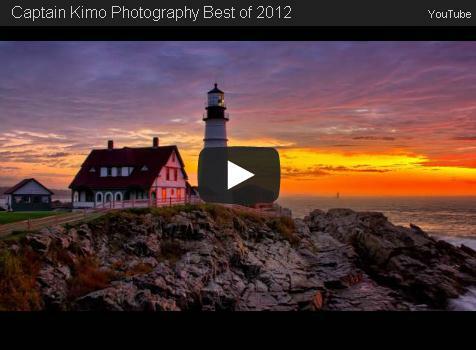 I had a pretty busy year in 2011 so check it out and see all the cool photos I took. 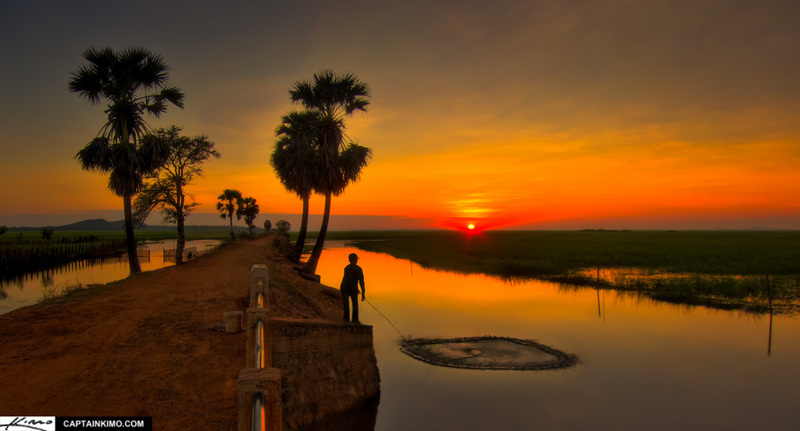 First sunset shot from Cambodia in my home village where I was born. High dynamic range photo merged & tone mapped using Photomatix HDR software. 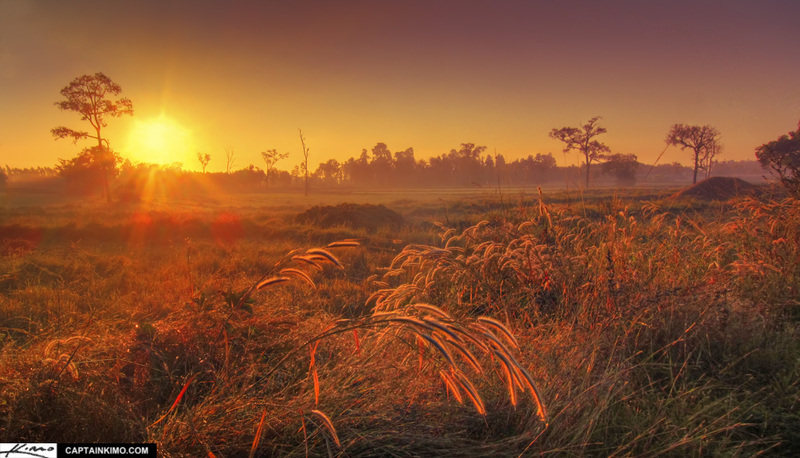 HDR photography image from Thailand of sunrise over rice fields, photographed with Canon PowerShot S90. High dynamic range photo merged & tone mapped using Photomatix HDR software. The first time I’ve seen pork balls being sold like this in Thailand. Single exposure HDR image processed using Photomatix HDR software and final touches completed in Photoshop and Lightroom. 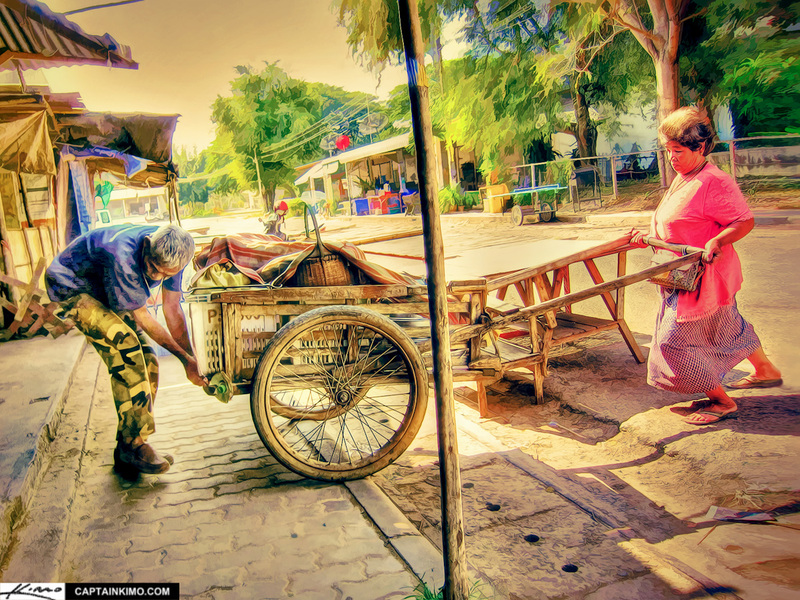 Old Thai folks getting ready to sell food at the local Thailand market in Ban Kruat. Single exposure HDR image processed using Photomatix Pro HDR software. 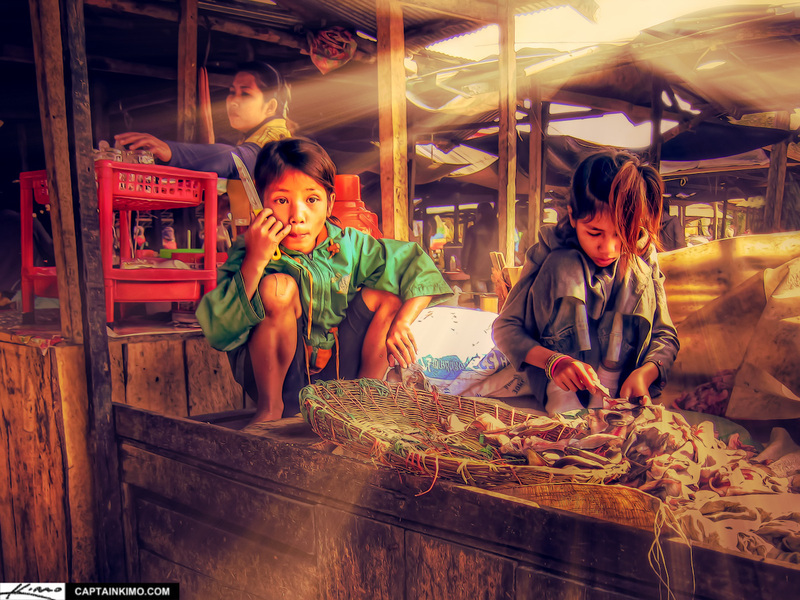 Here’s a Single Exposure HDR photo of the fried chicken lady out in the country market in Ban Kruat, Thailand. 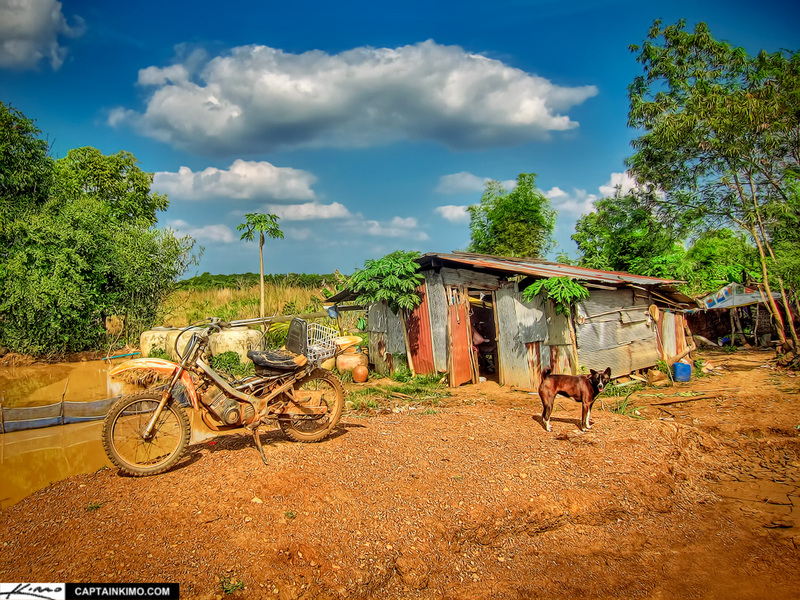 HDR photography image of a gold mining camp photographed in Thailand with Canon PowerShot S90. High dynamic range photo merged & tone mapped using Photomatix HDR software. 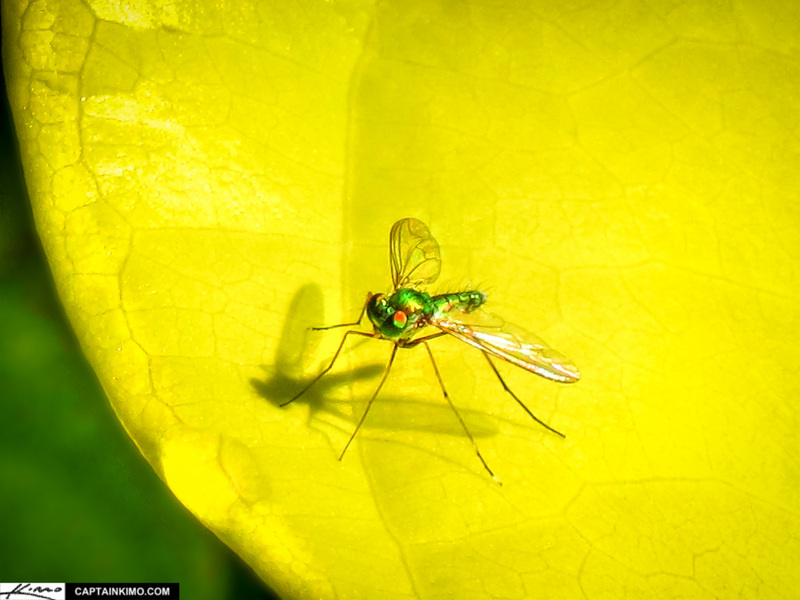 Testing out the macro photography feature using the Canon PowerShot S90. 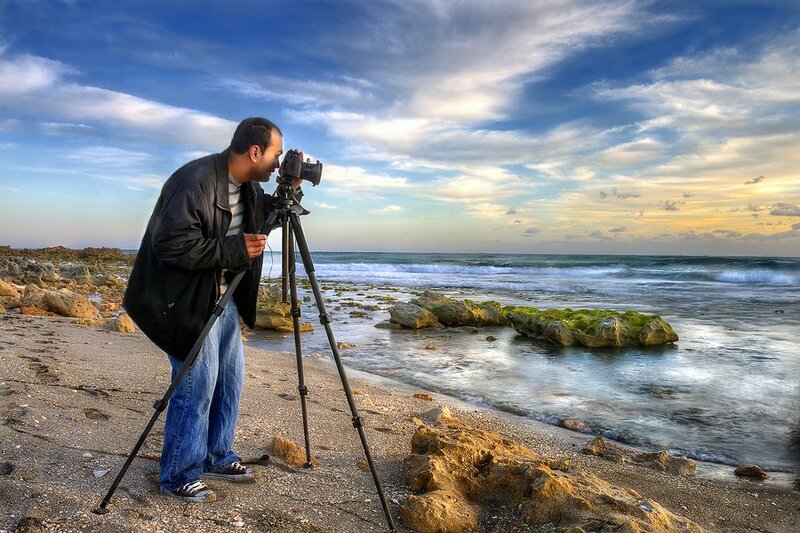 Single exposure image tone mapped using Photomatix Pro HDR software.